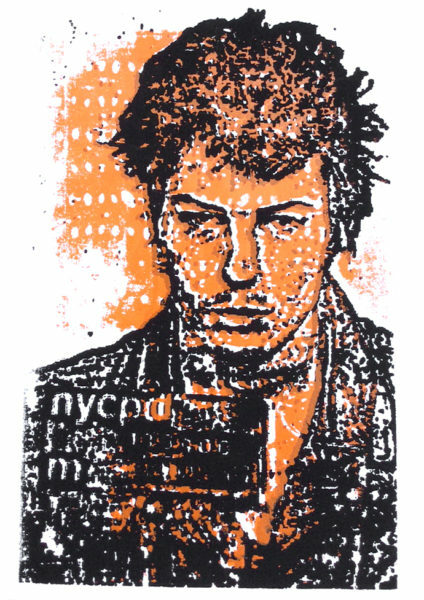 Jack, our silkscreener, has a limited series of prints of Sid Vicious for sale. Great Christmas gifts for punk rock lovers. 8.5 x 11. Print comes in a simple frame. Email us for your print. $20 plus S/H.